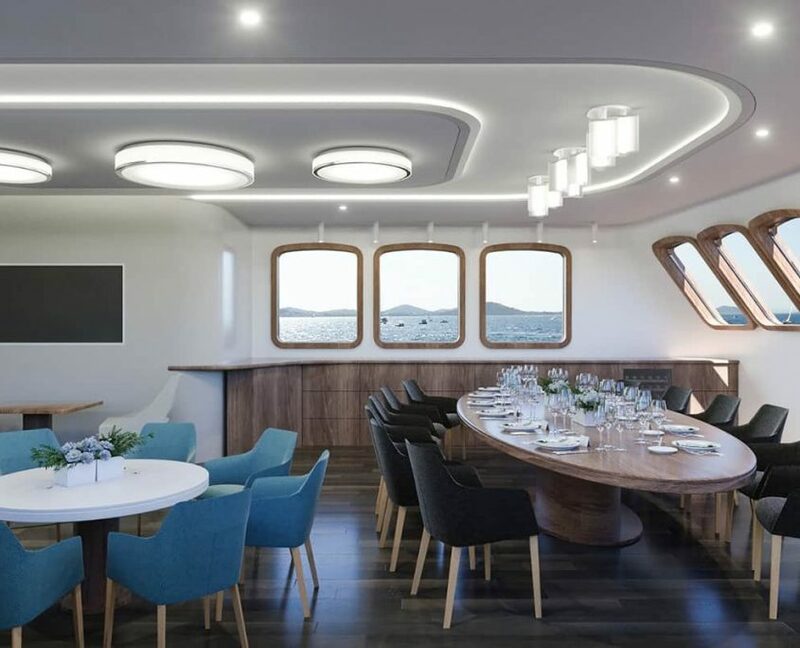 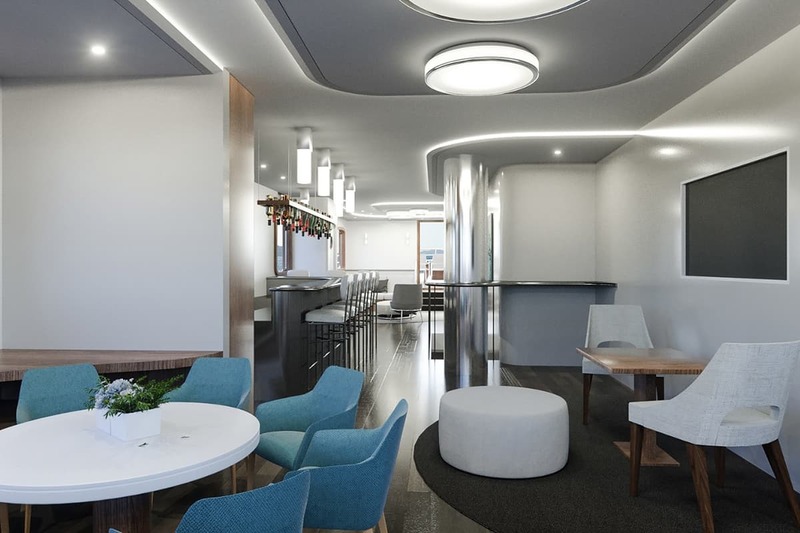 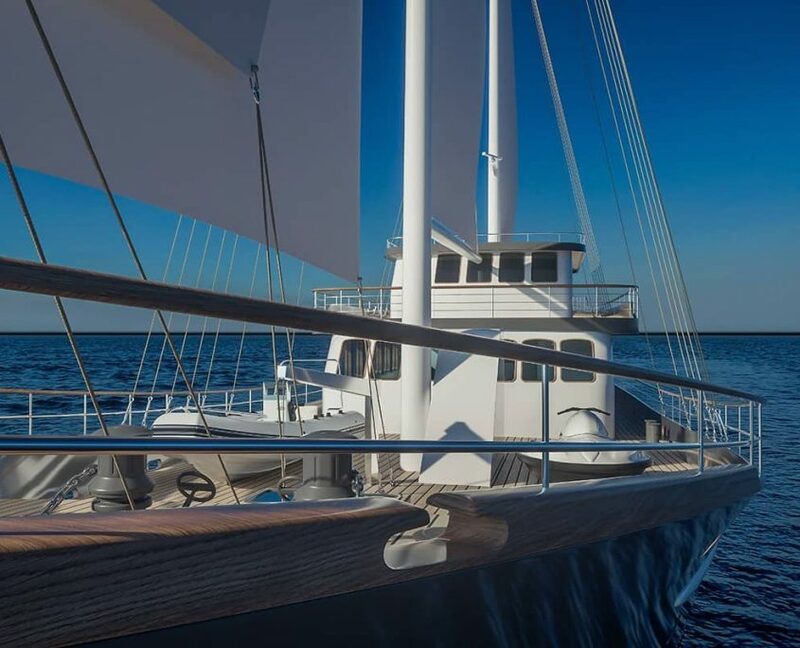 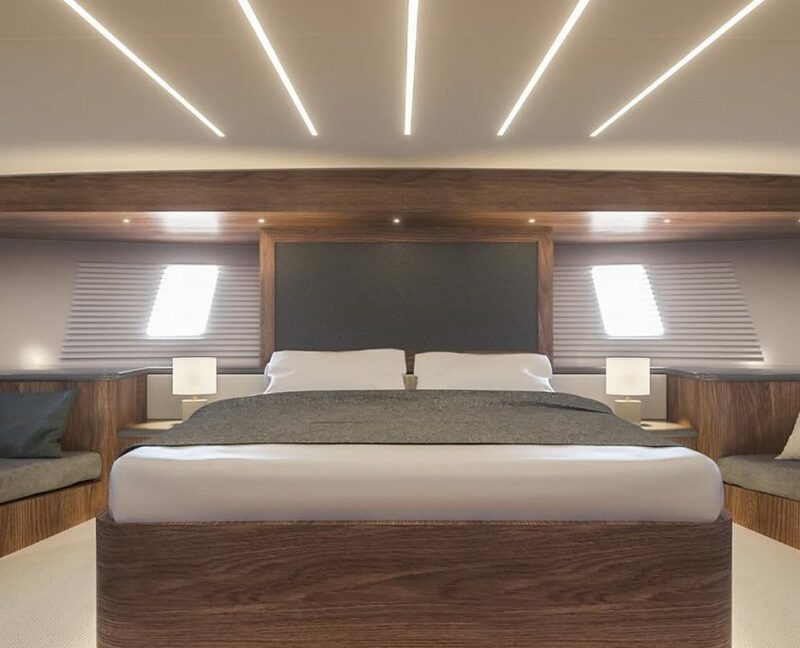 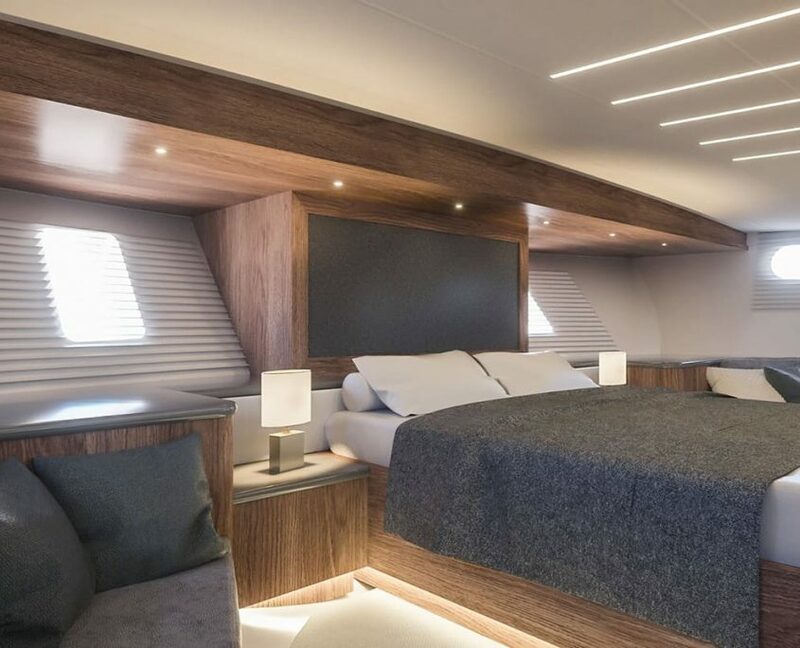 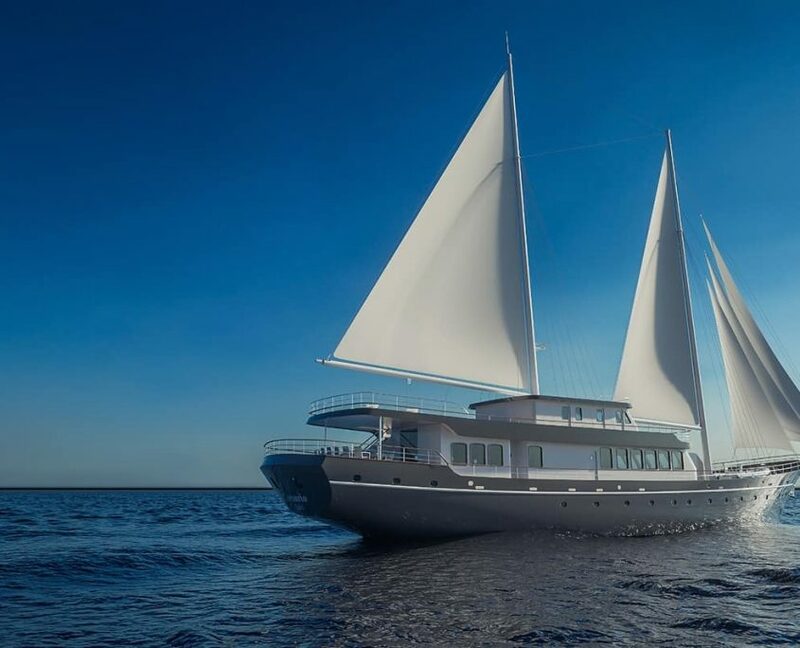 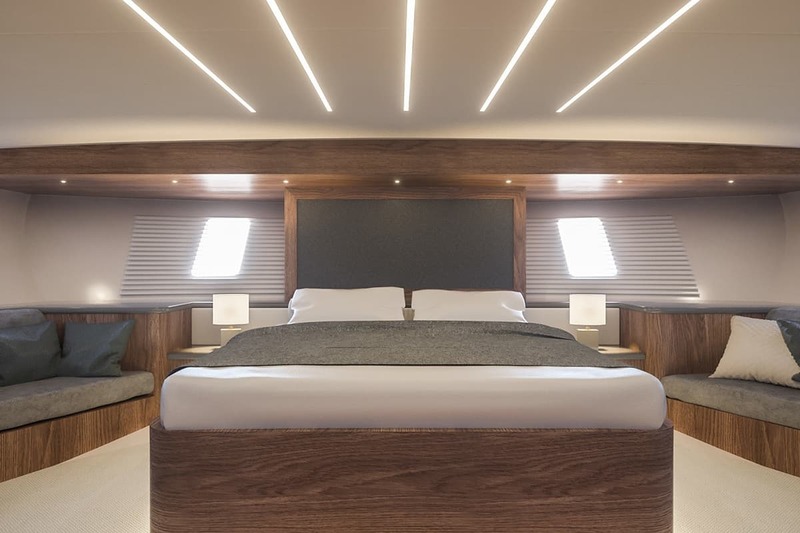 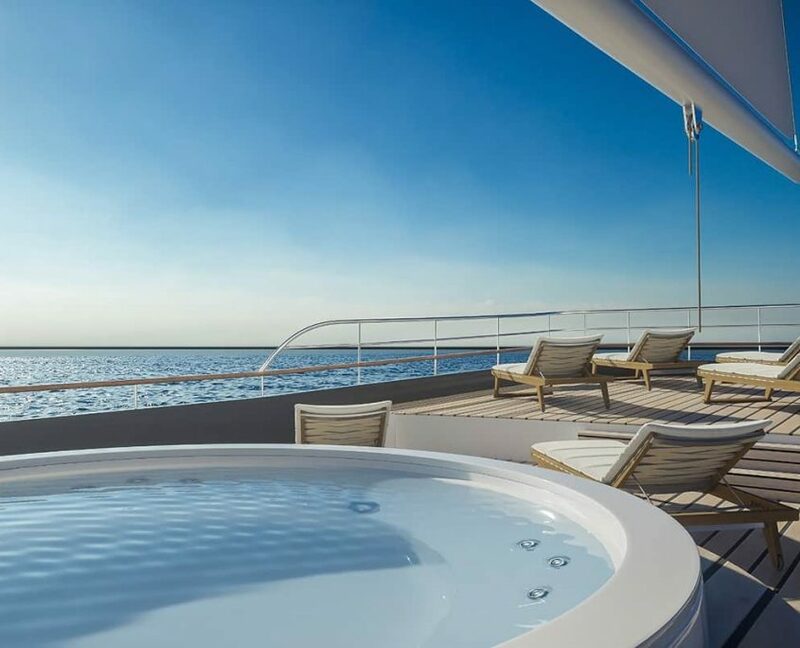 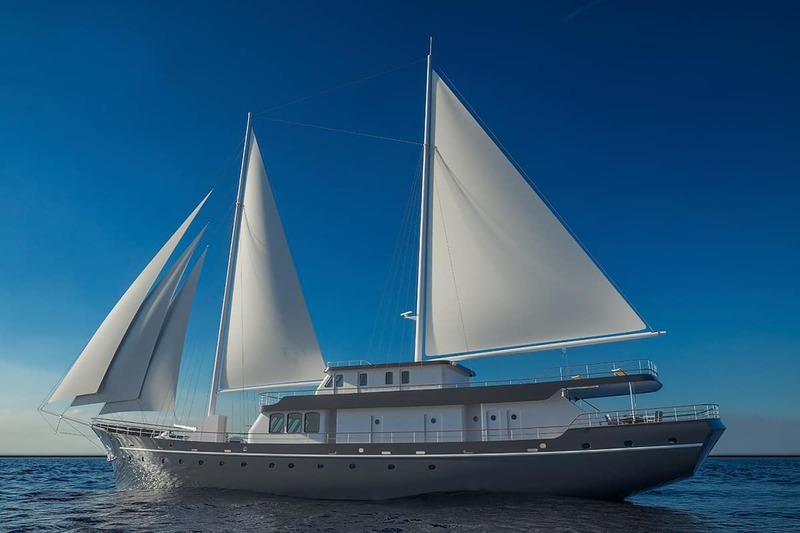 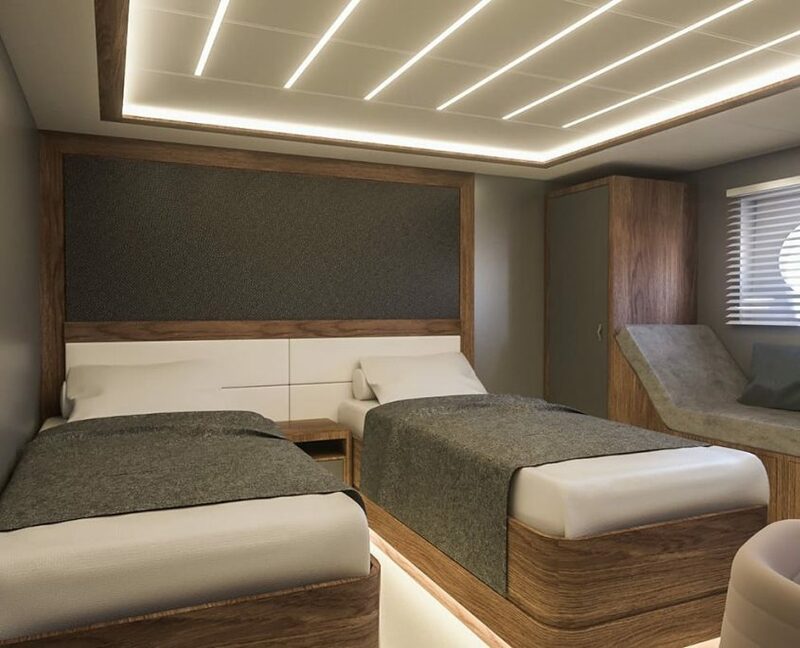 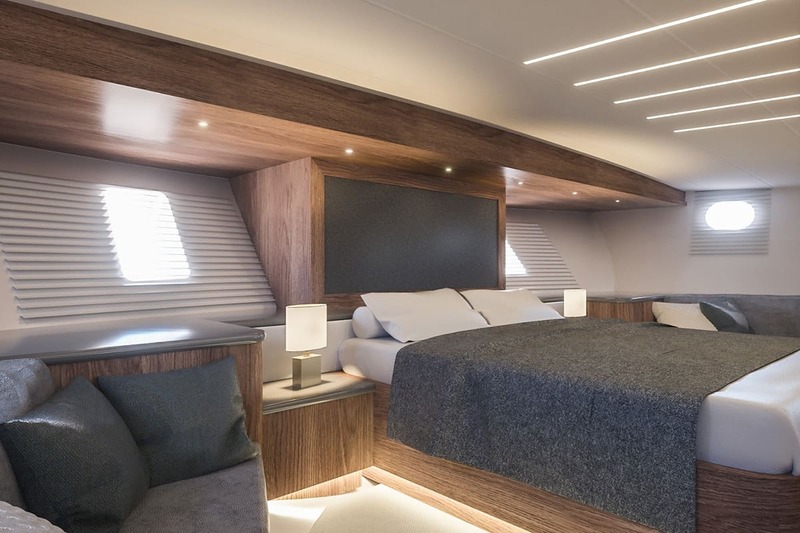 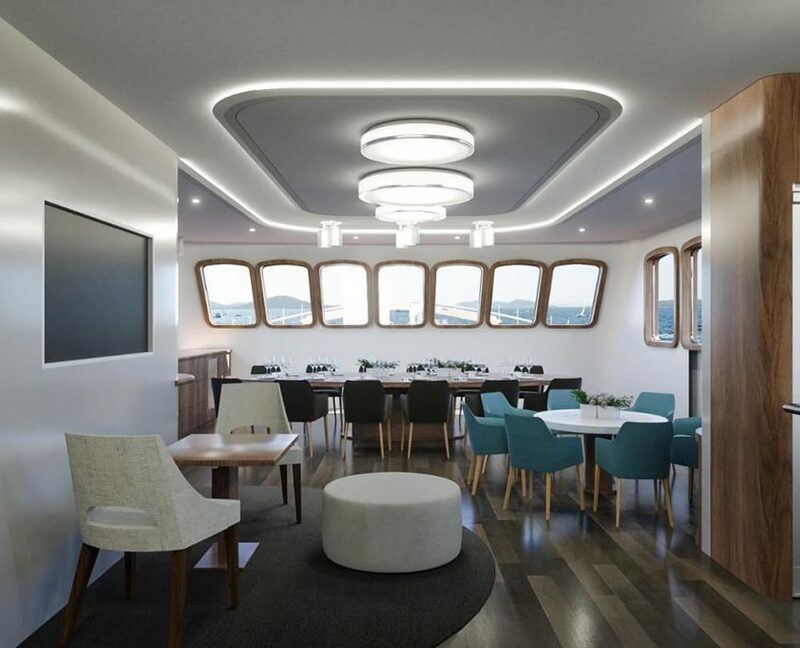 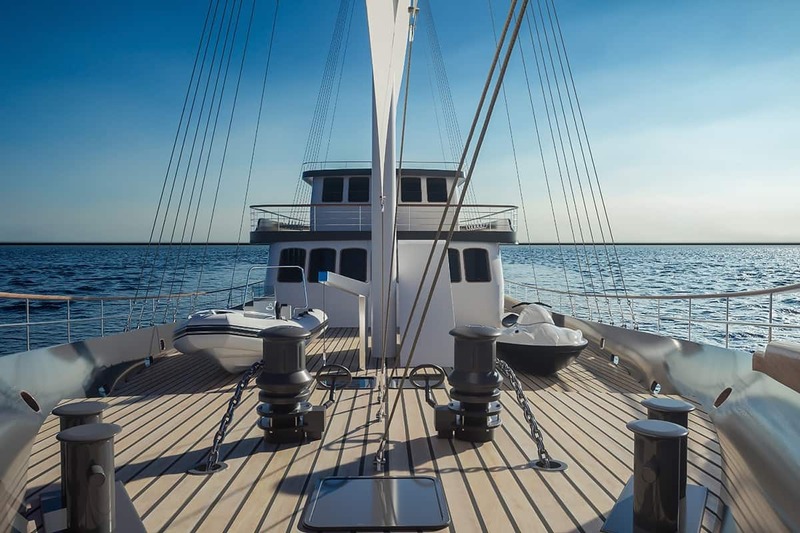 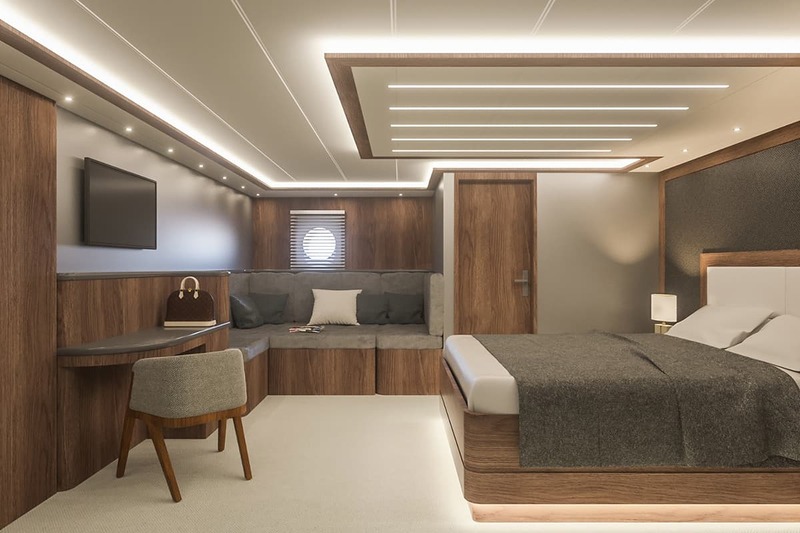 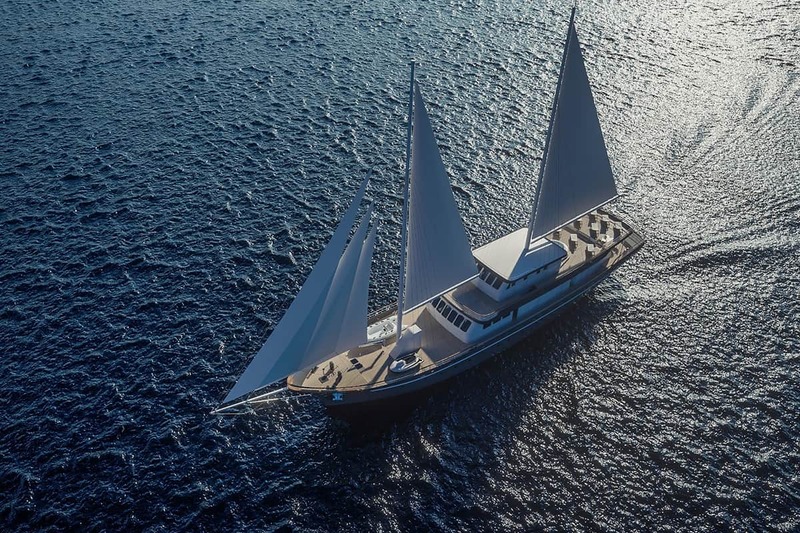 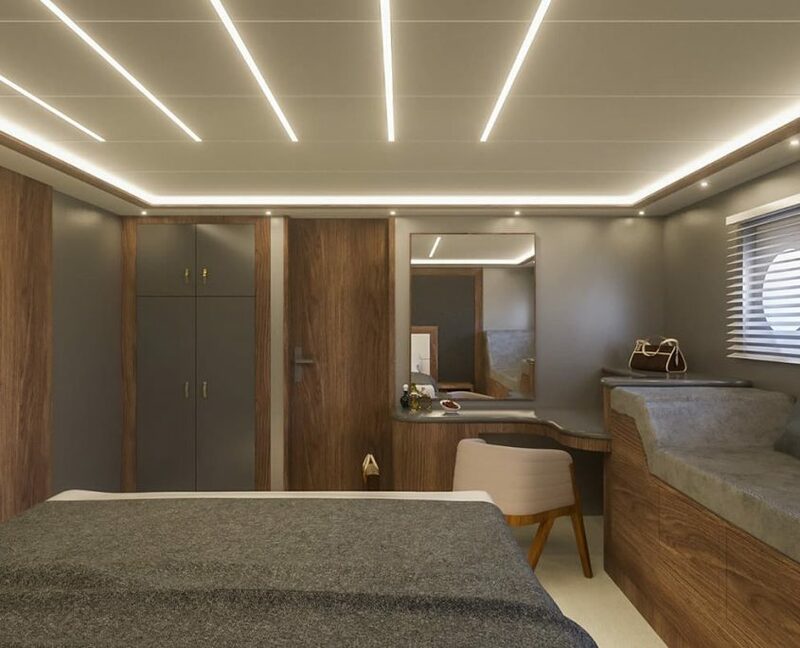 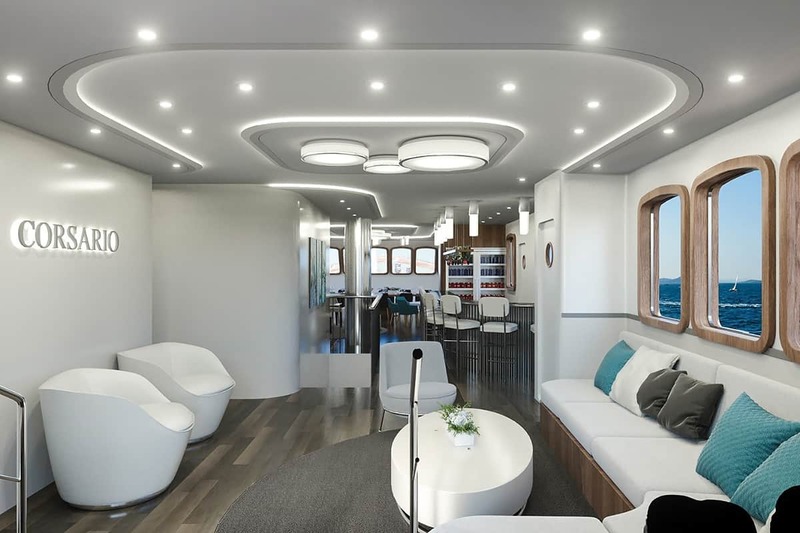 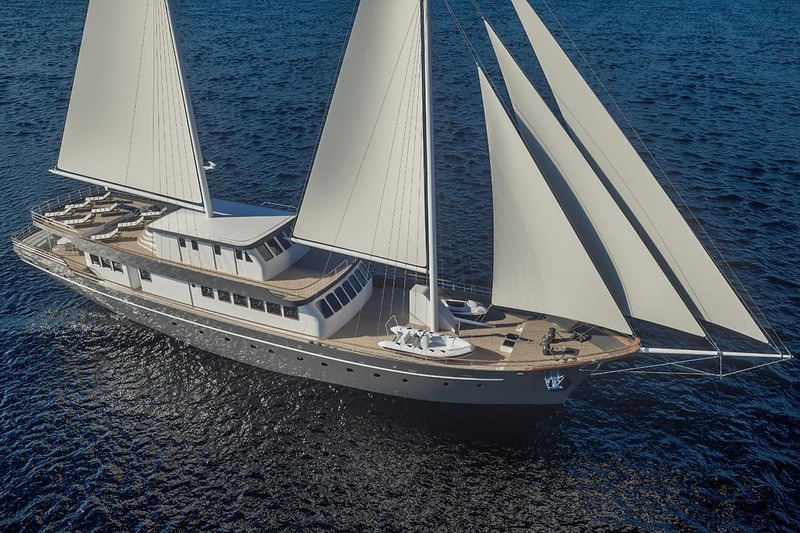 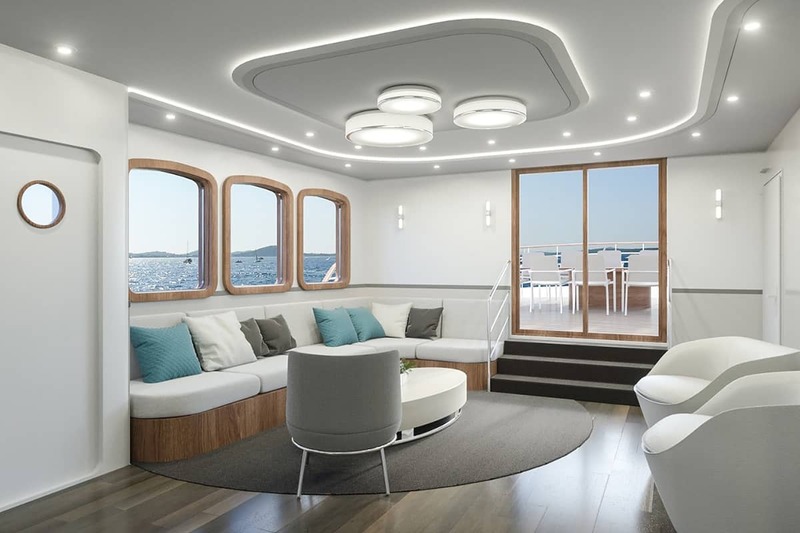 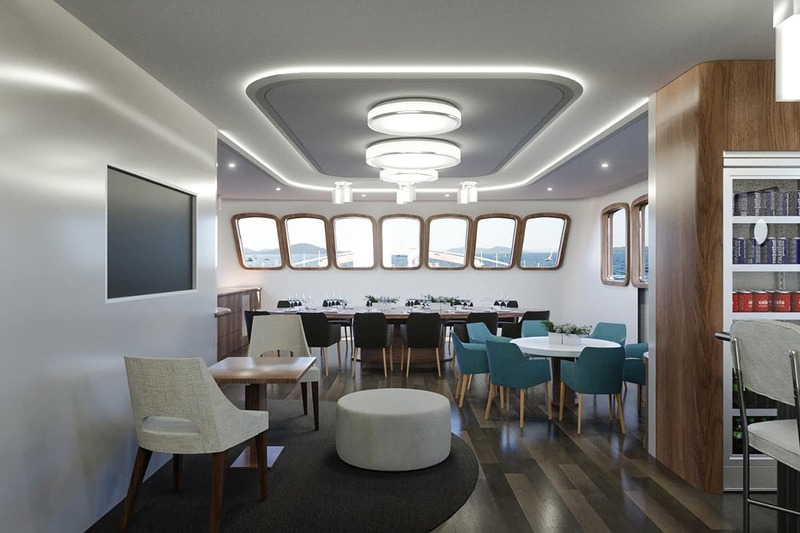 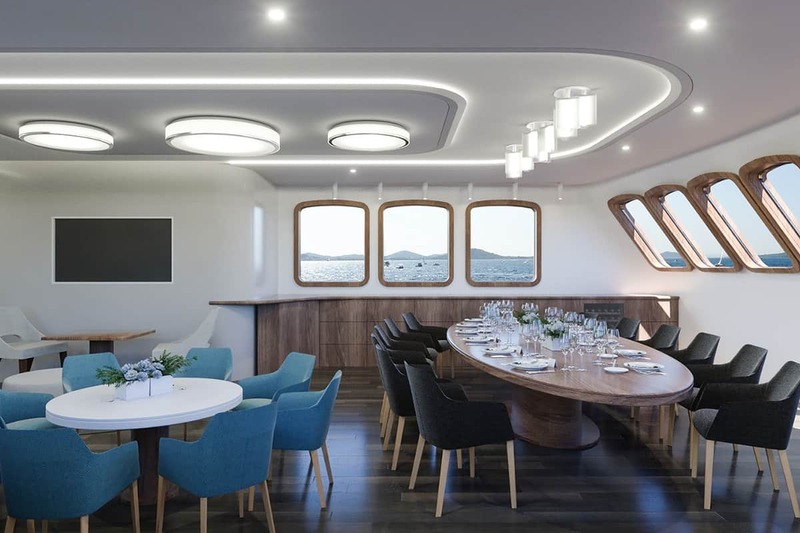 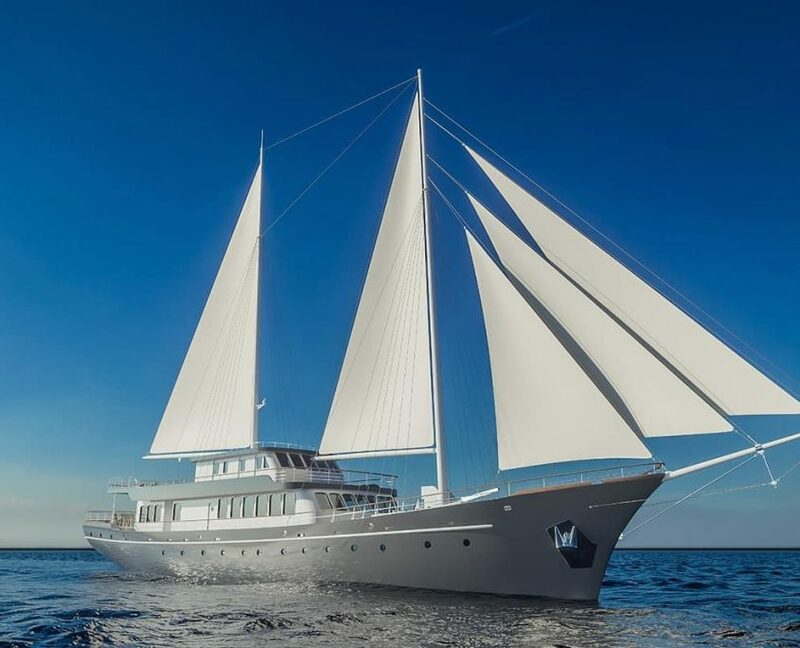 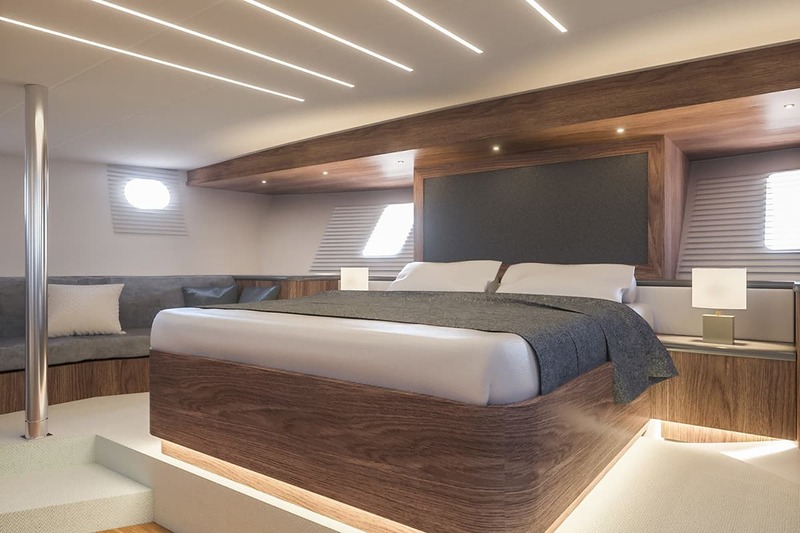 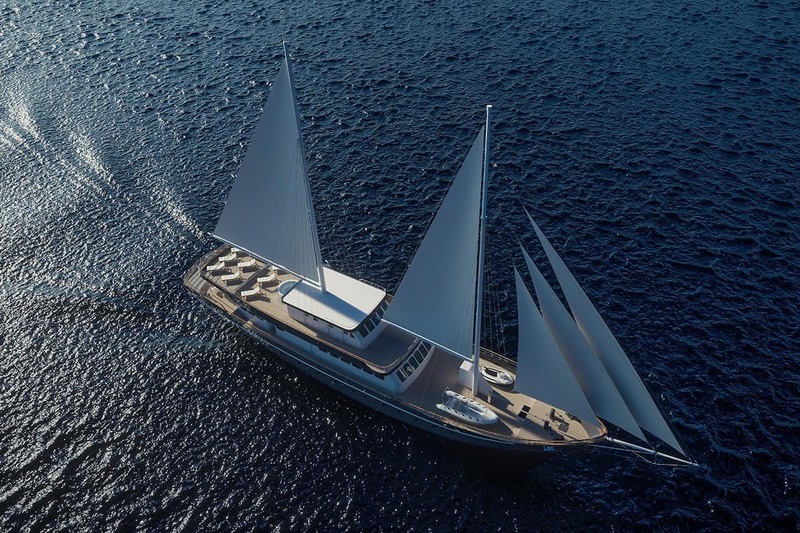 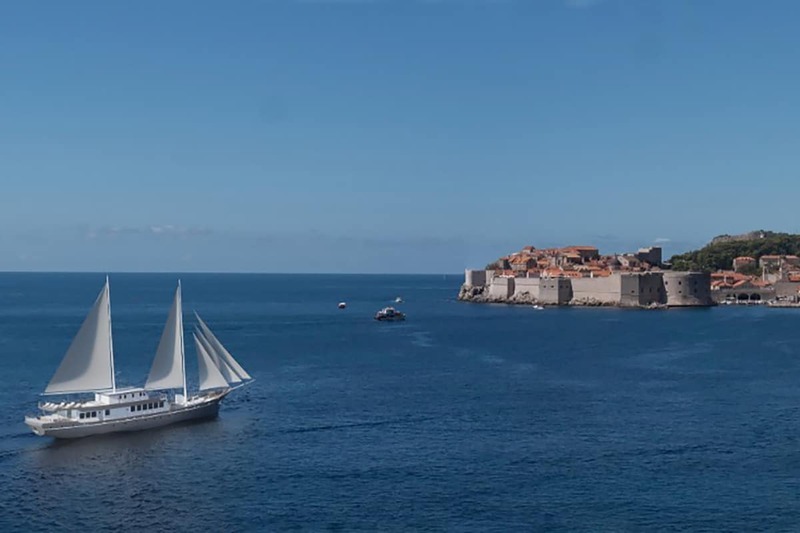 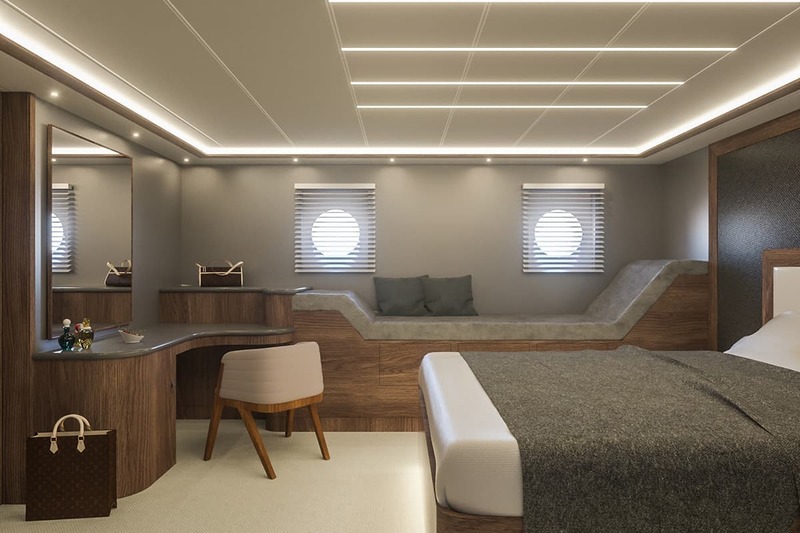 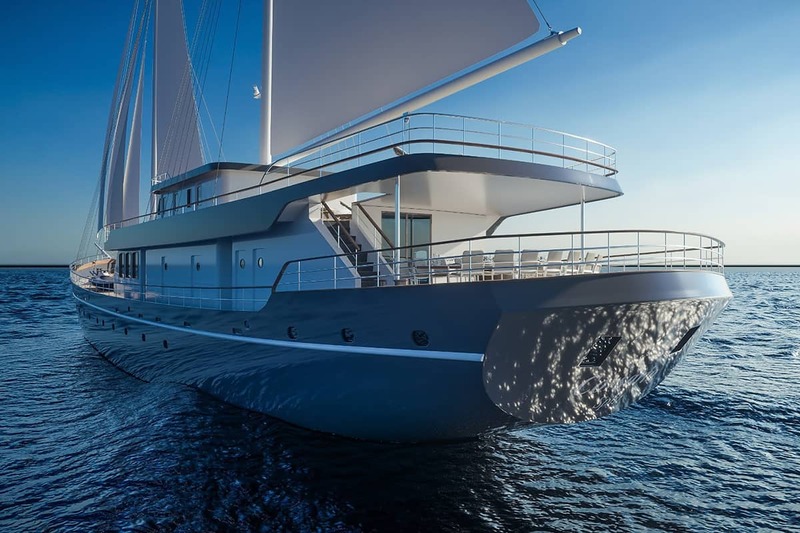 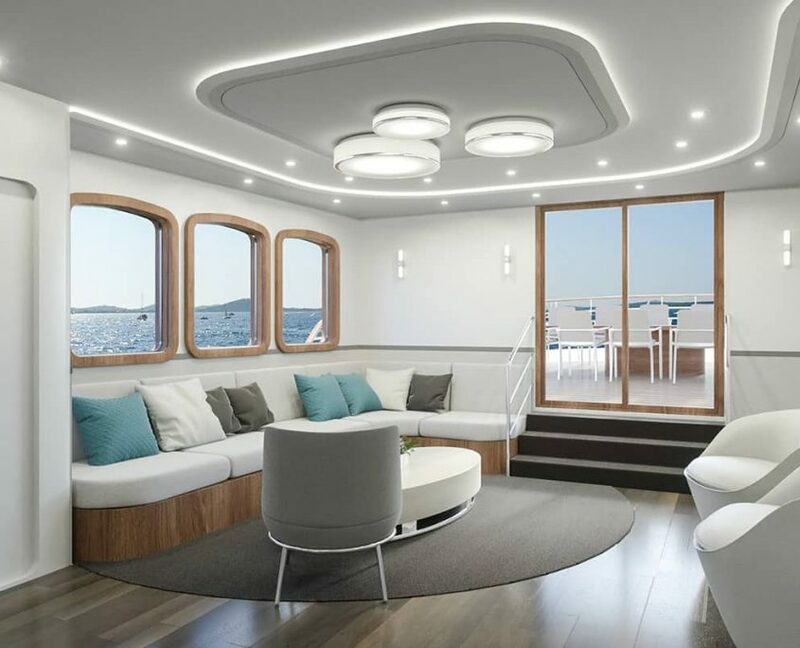 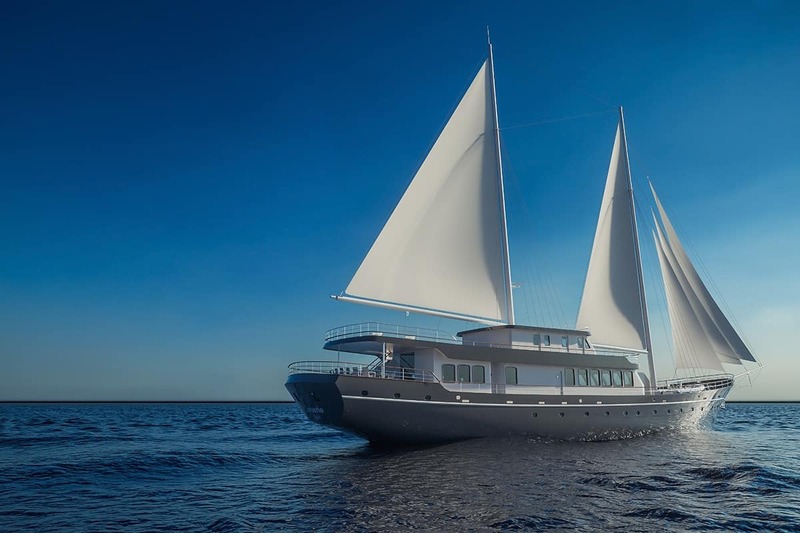 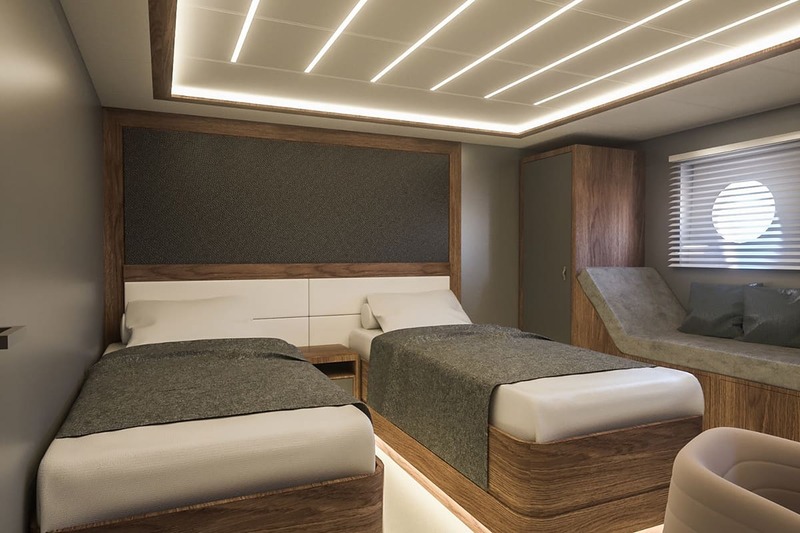 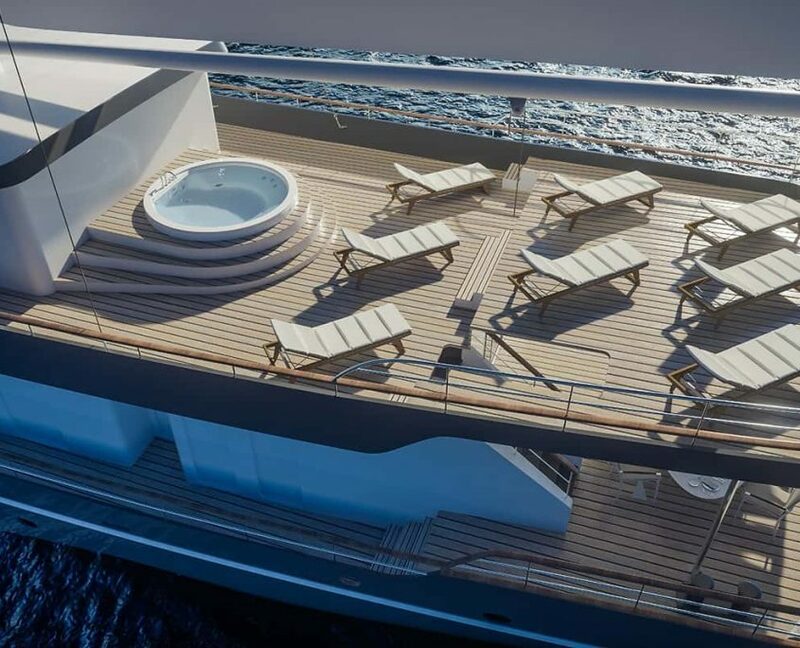 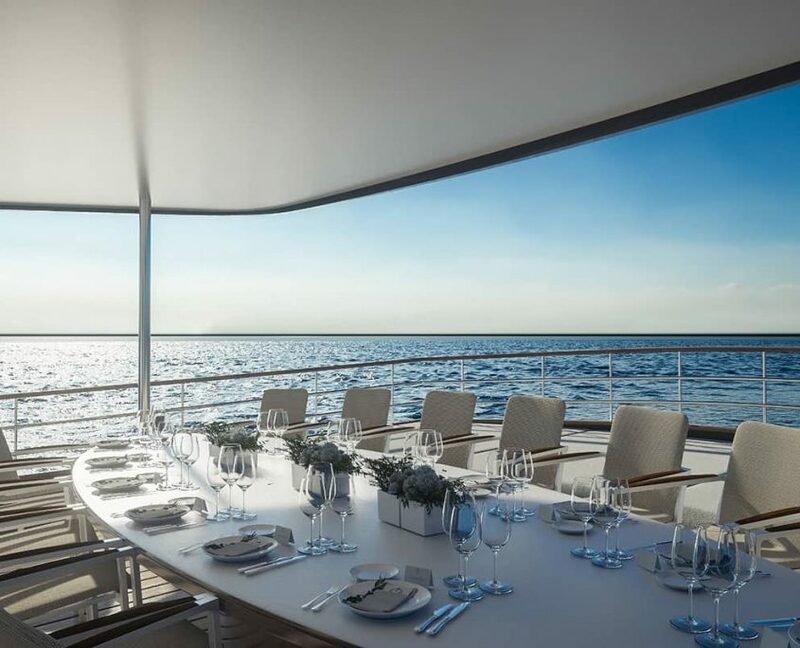 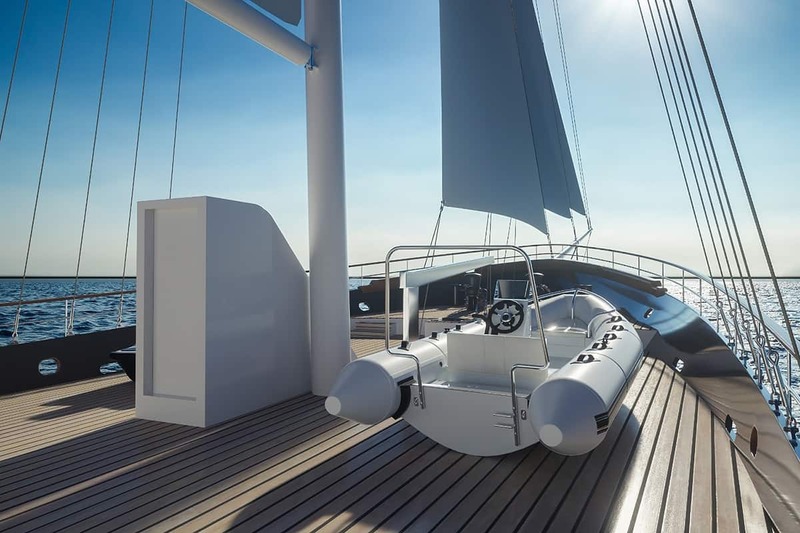 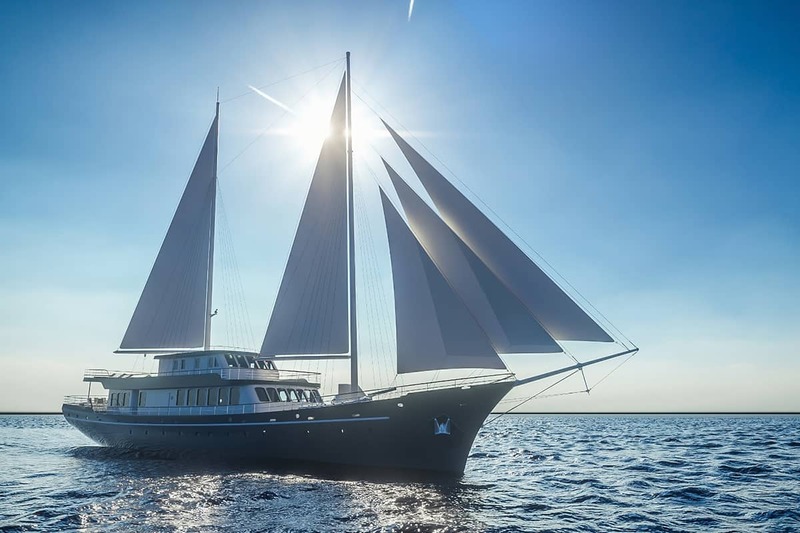 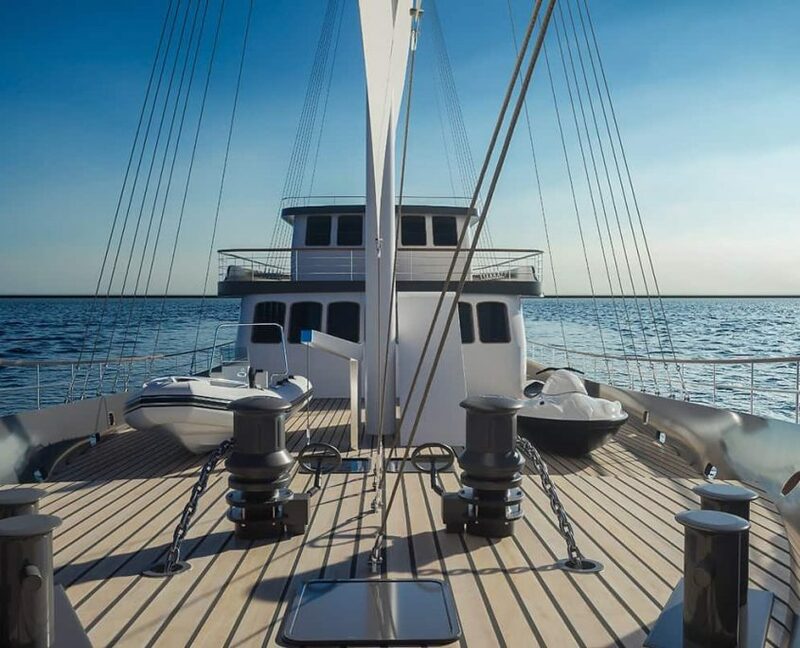 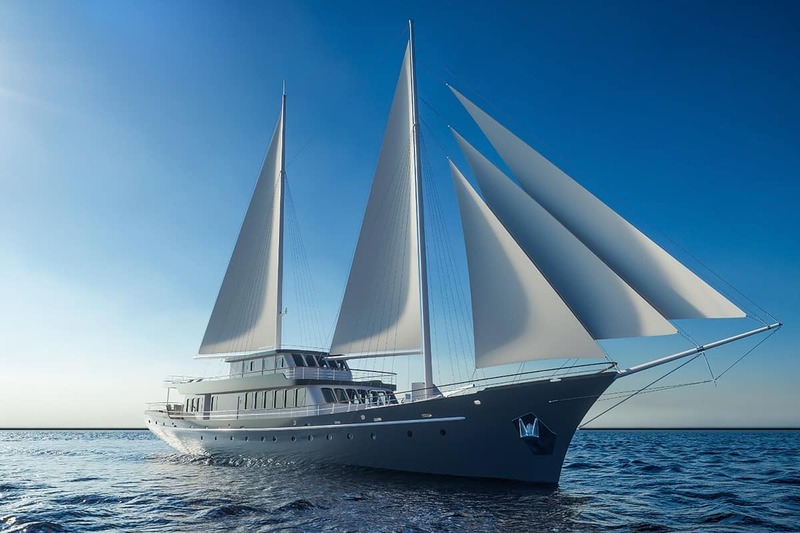 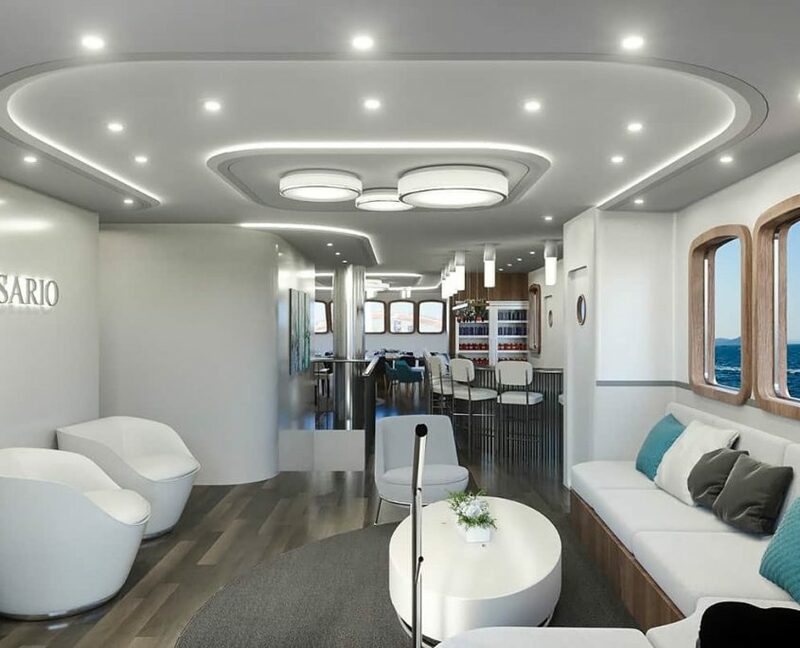 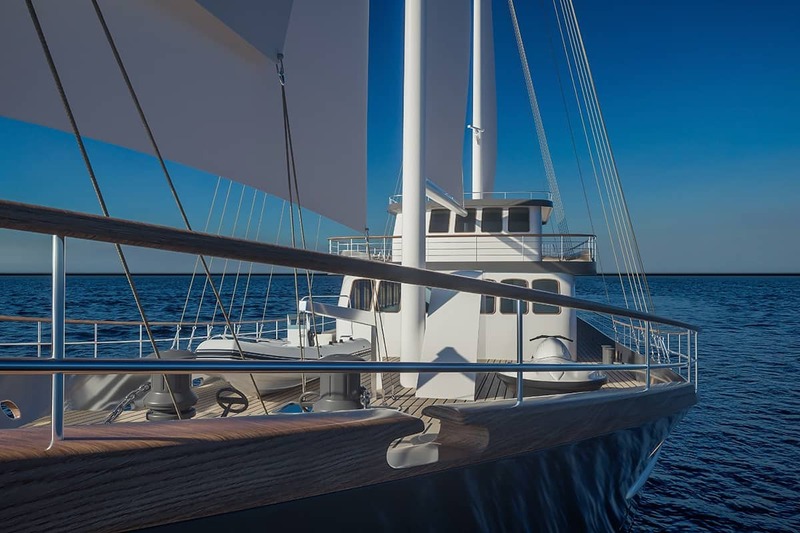 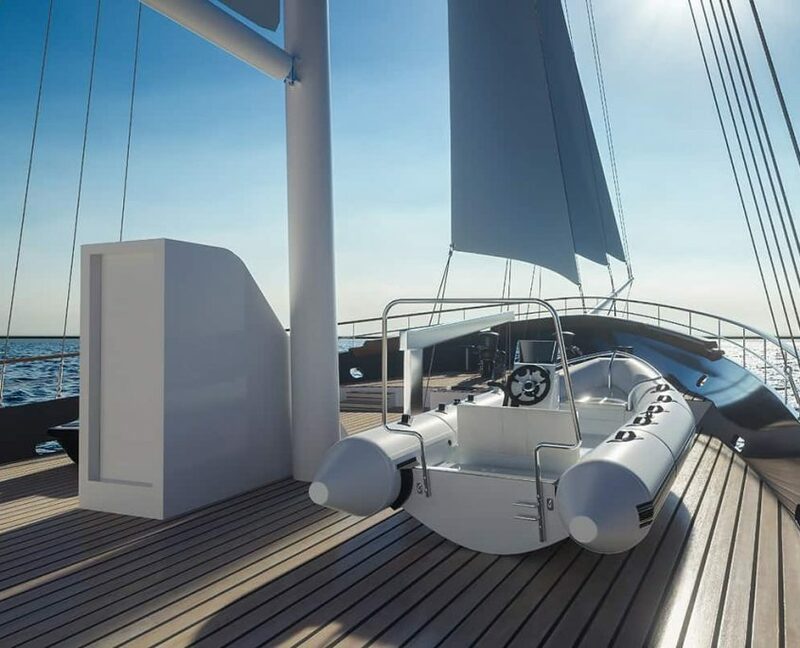 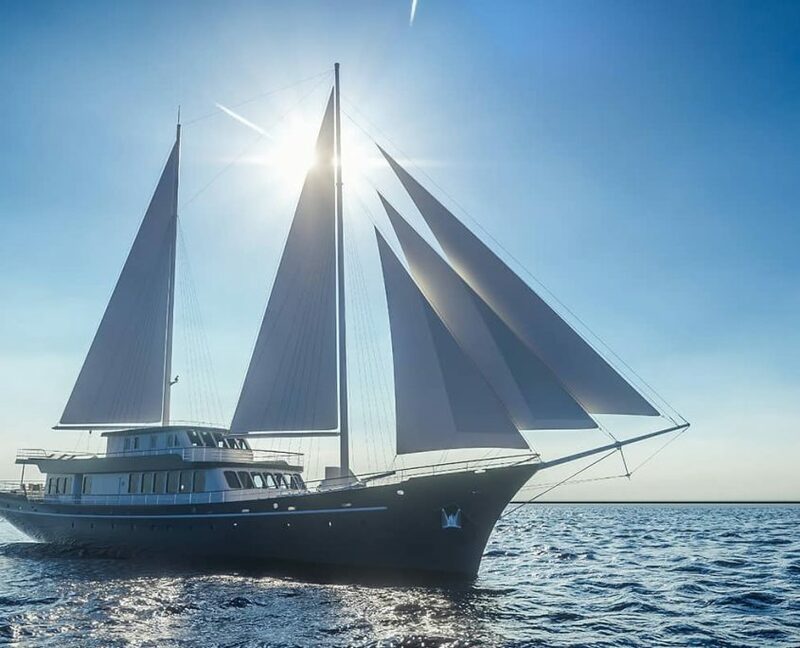 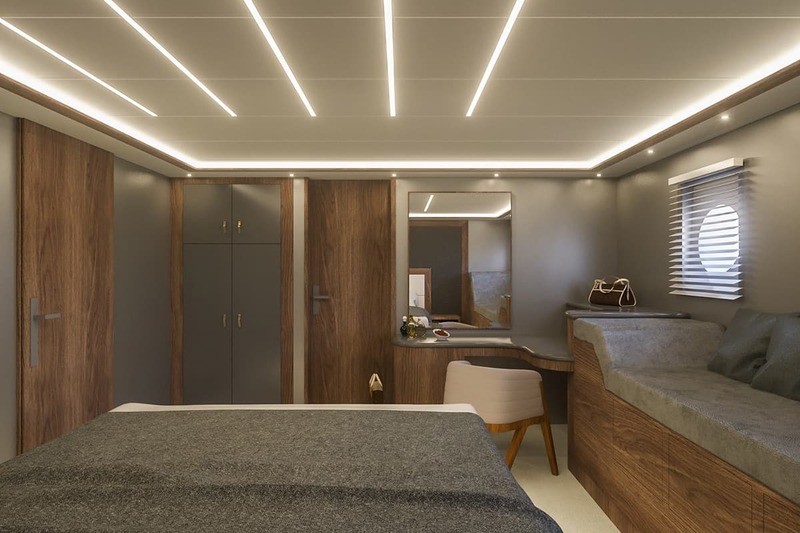 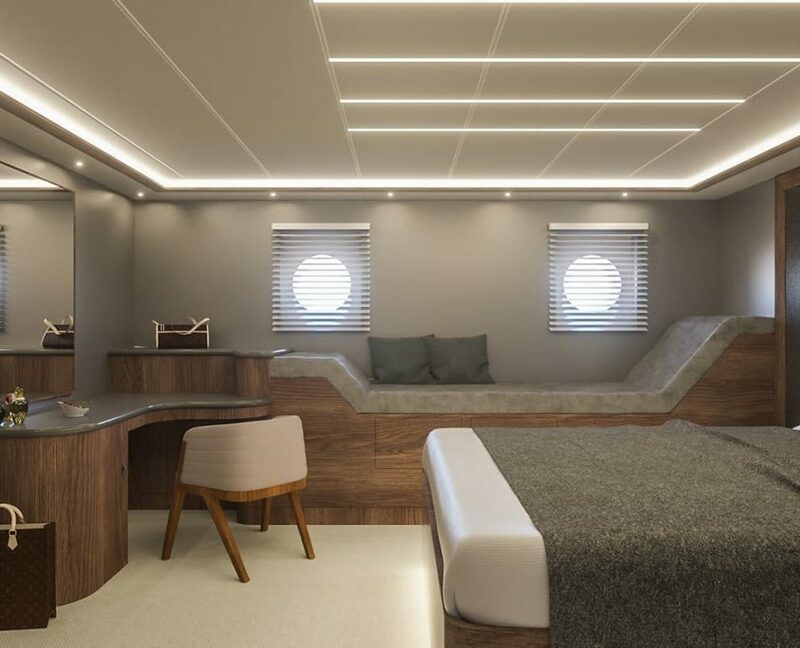 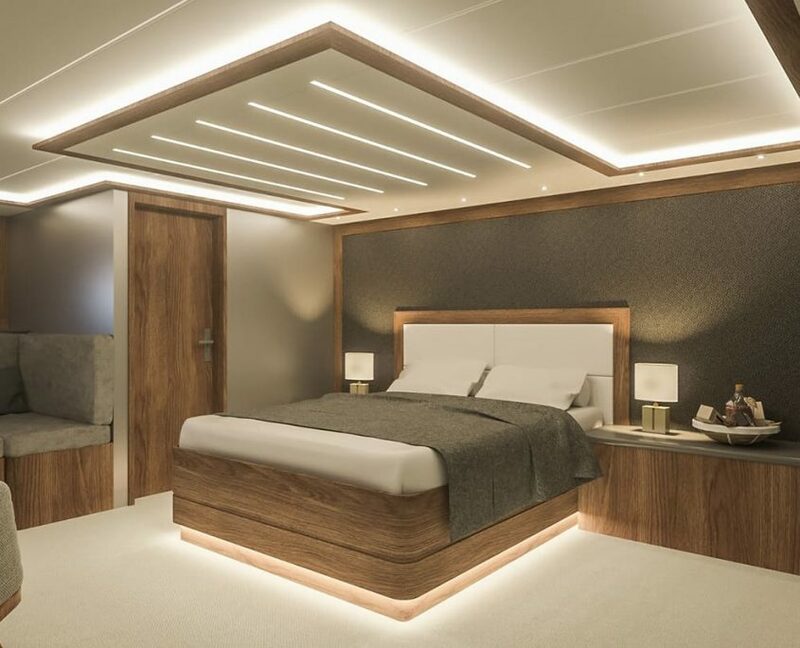 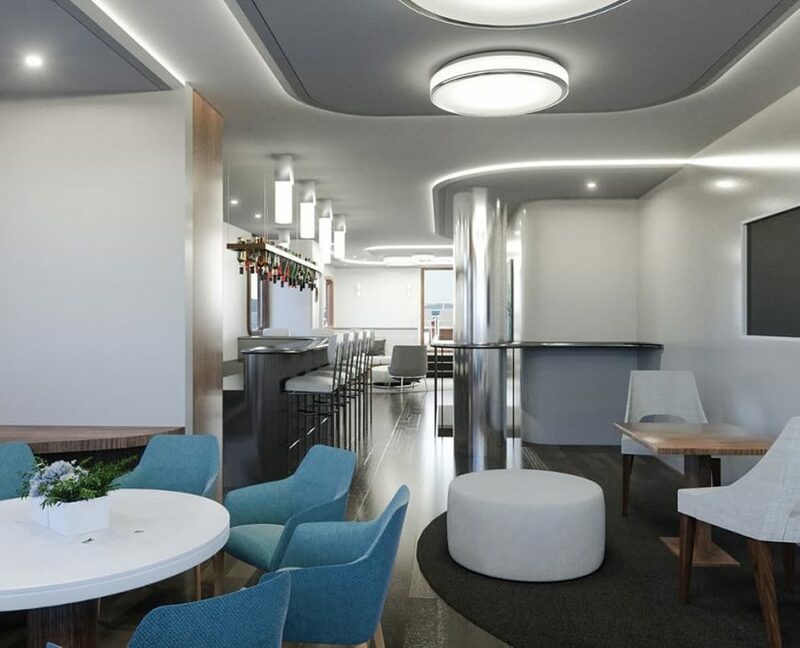 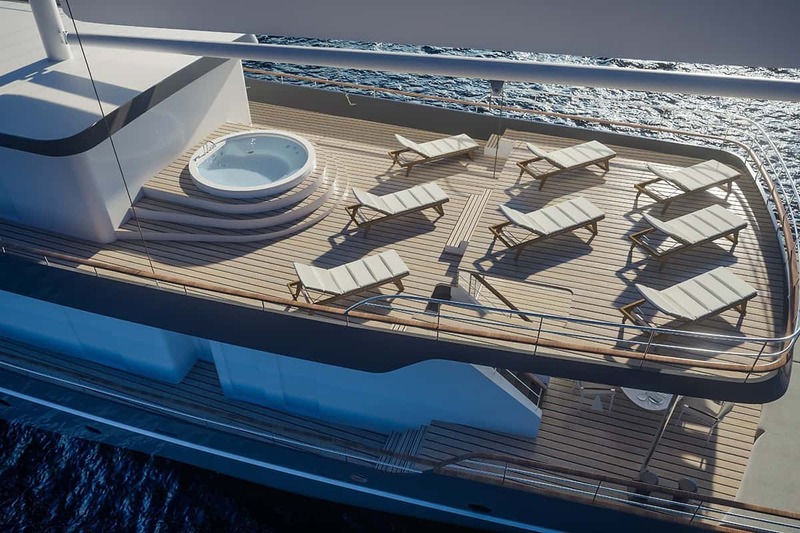 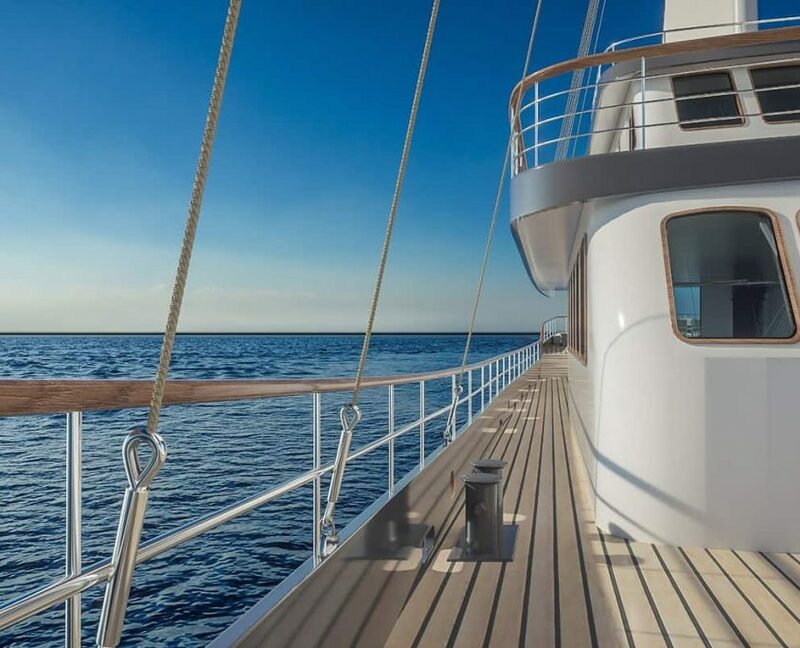 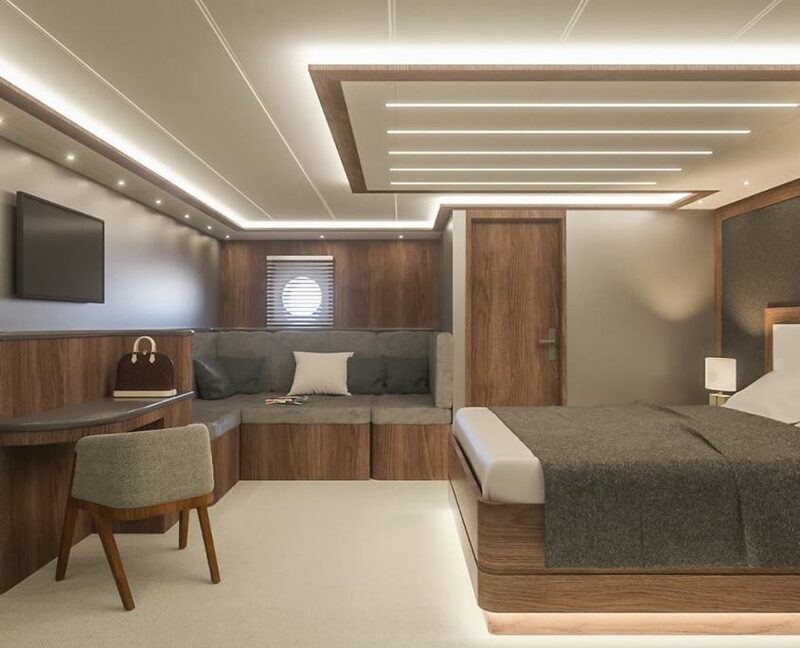 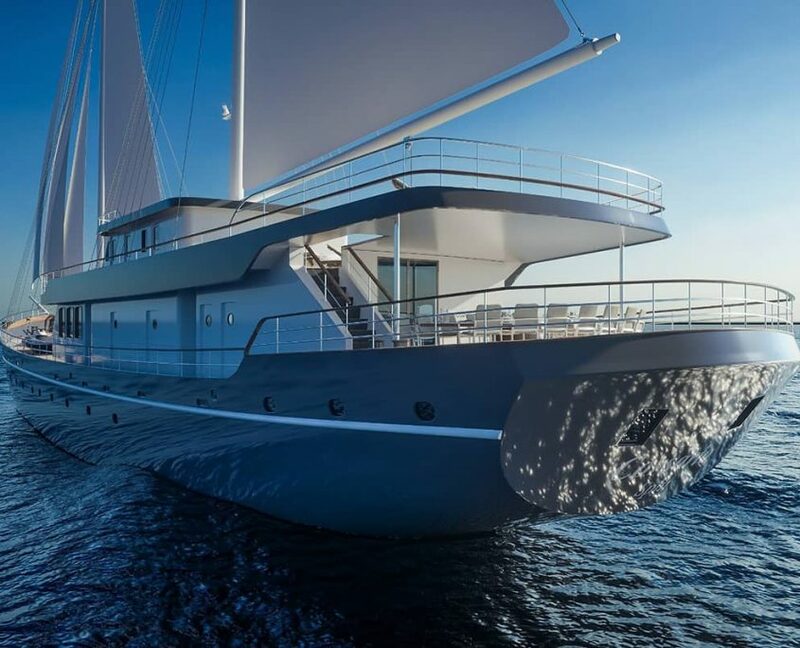 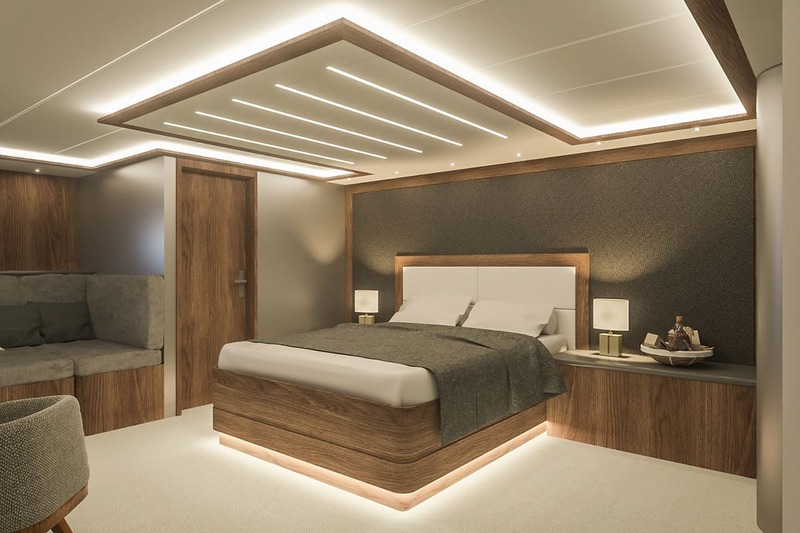 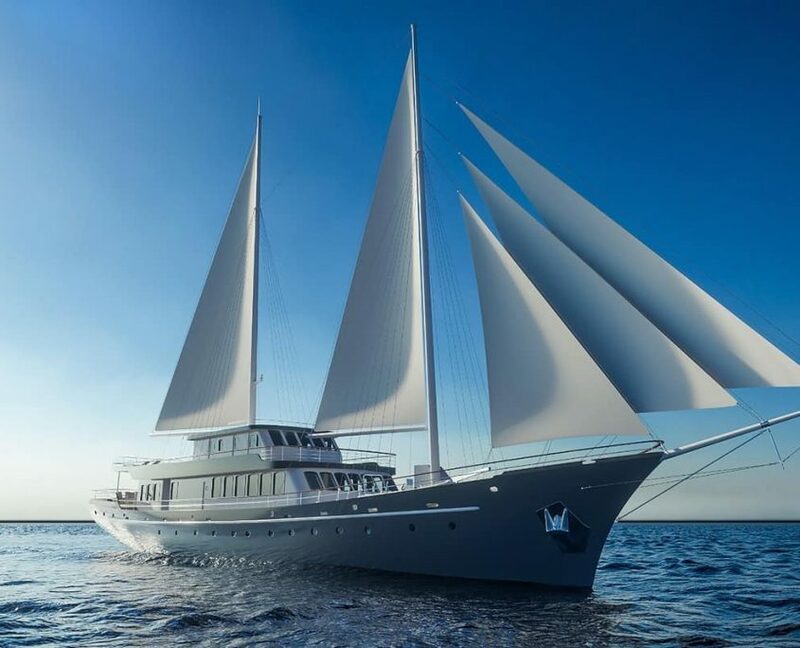 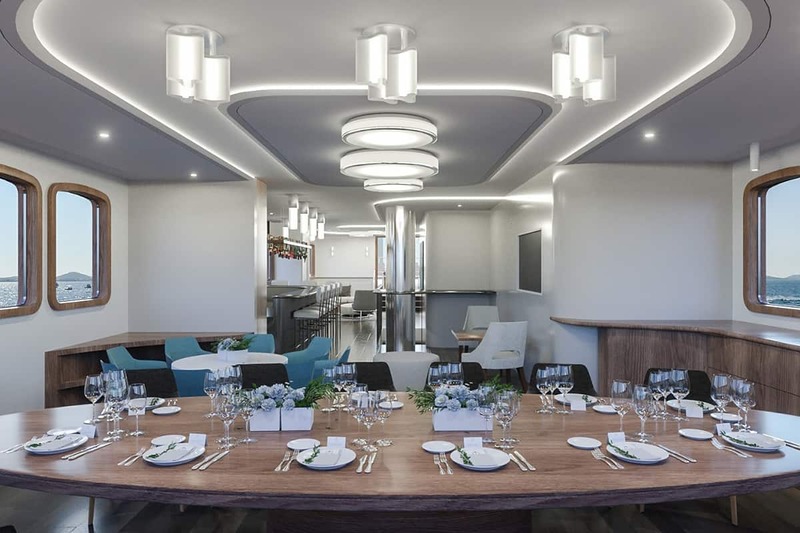 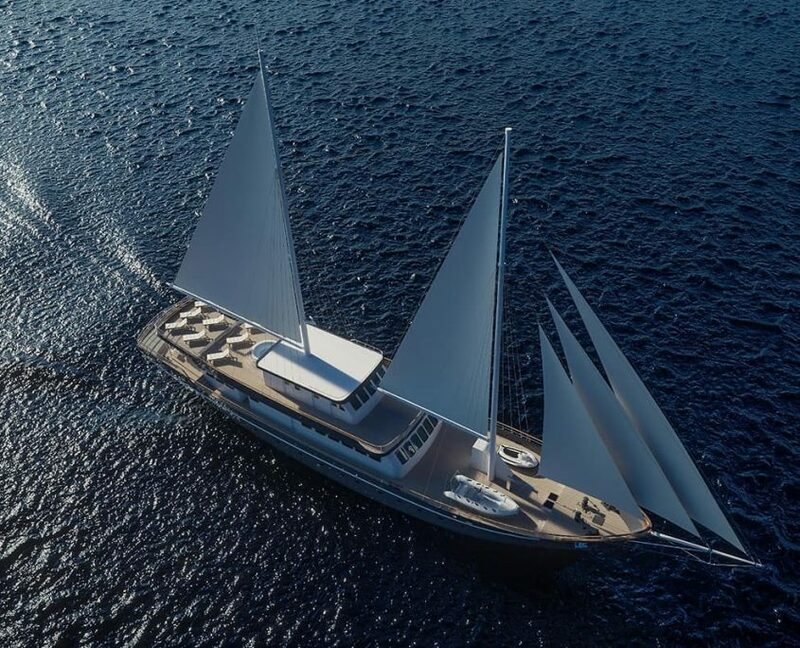 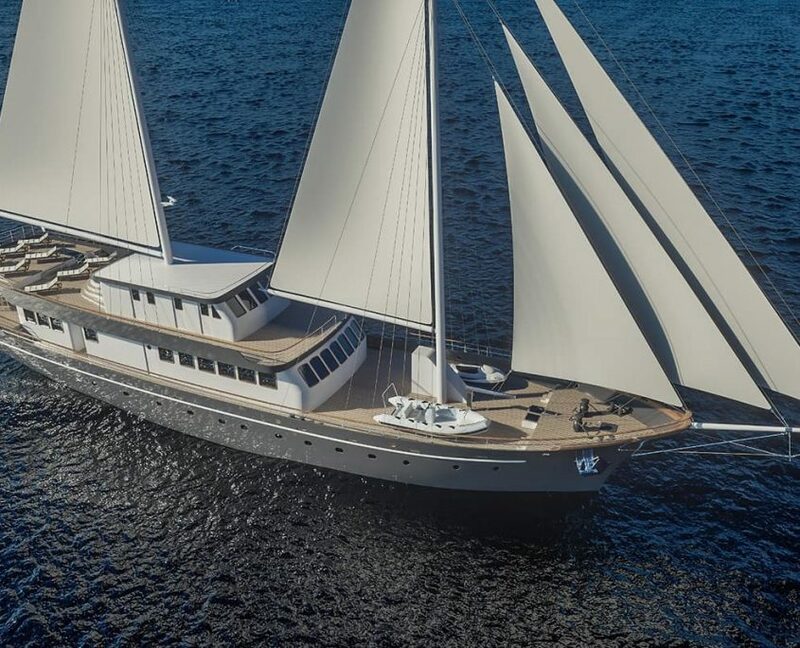 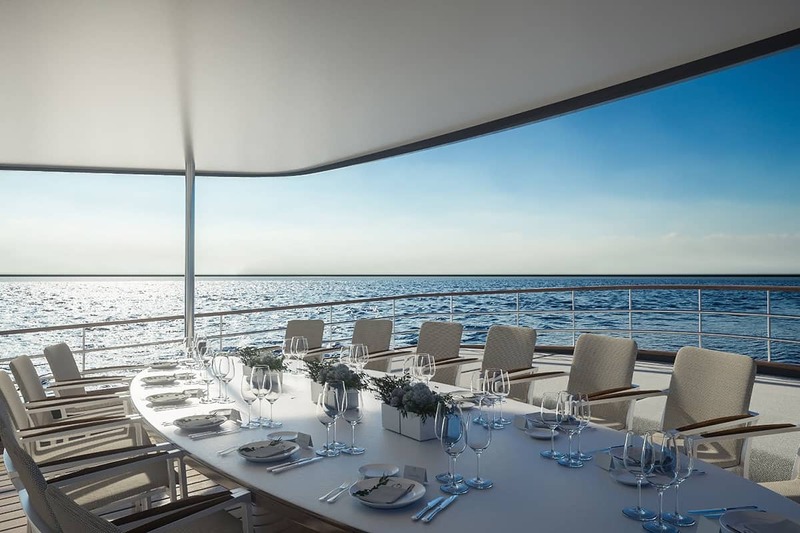 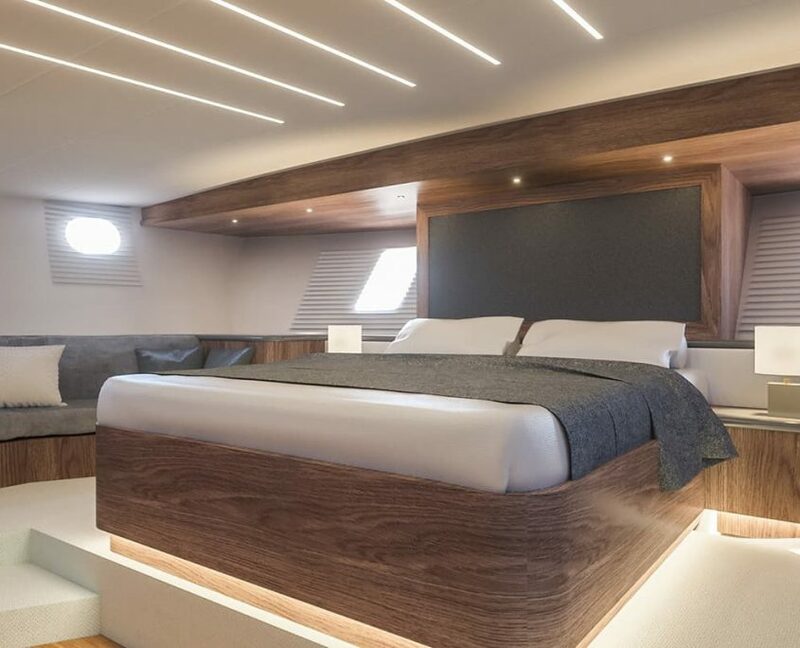 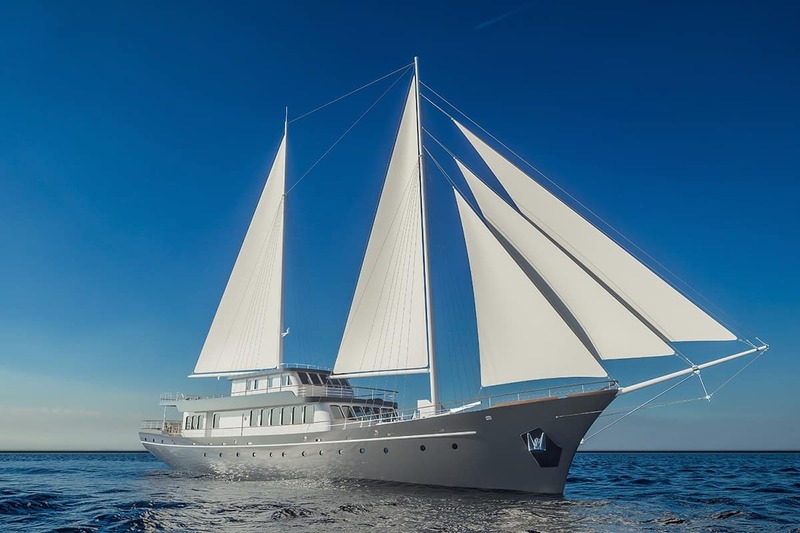 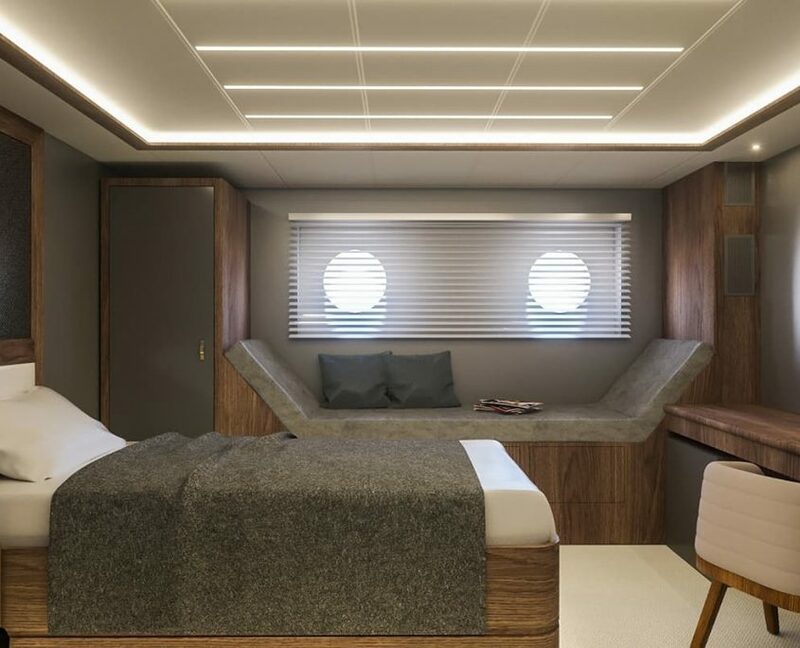 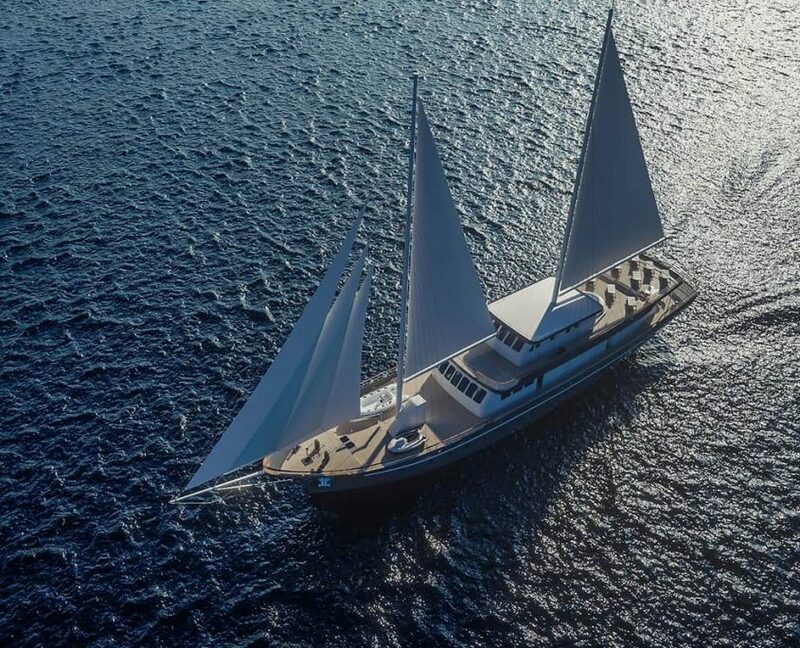 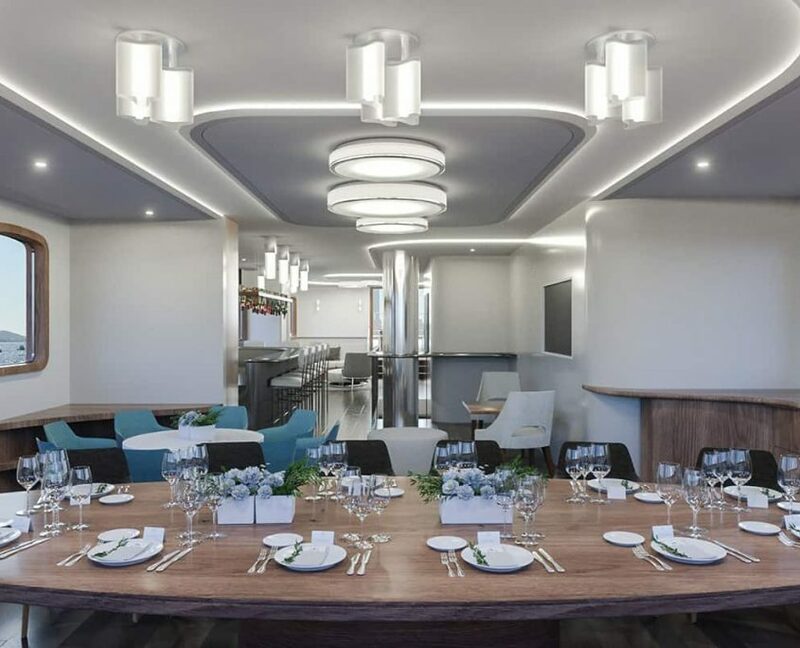 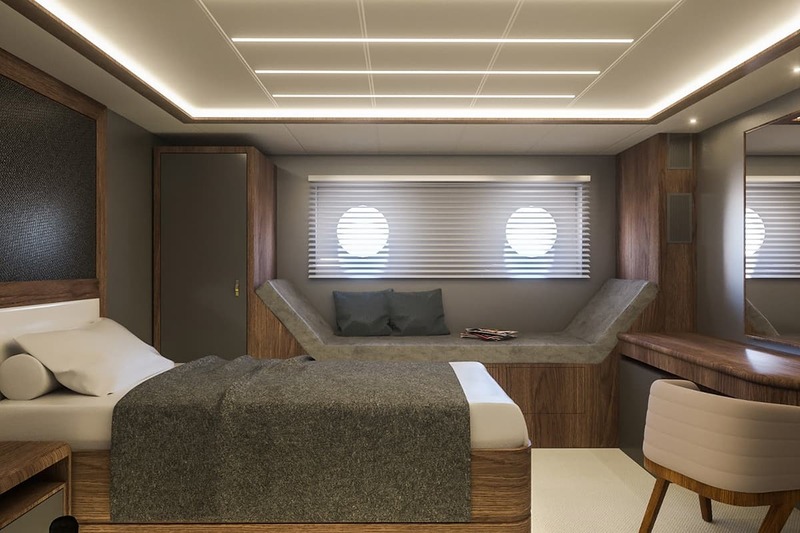 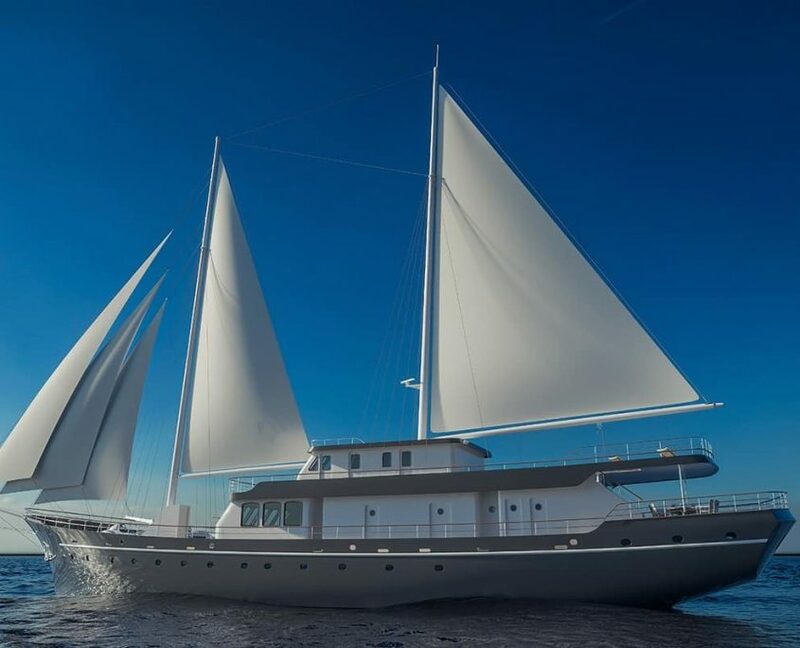 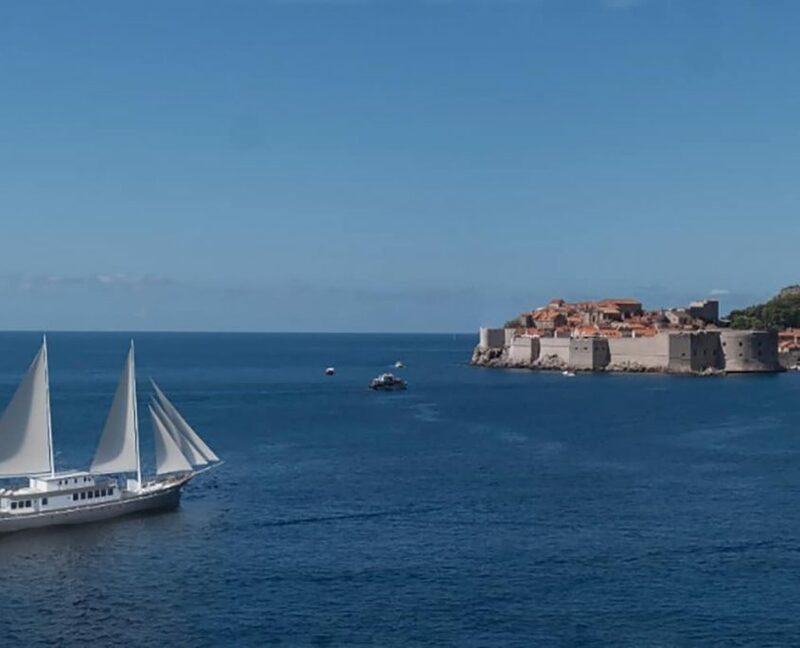 Corsario is 48-meter luxurious newly built yacht for season 2019. 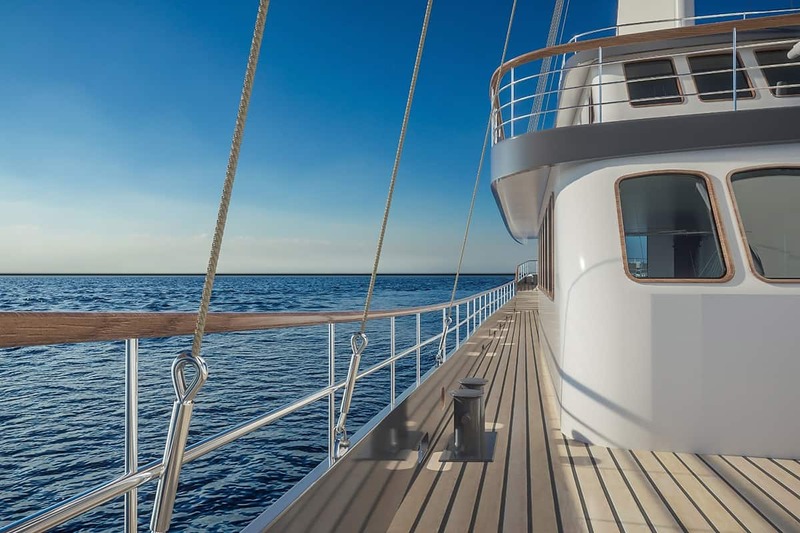 Corsario is a Spanish word for ”Pirate”. 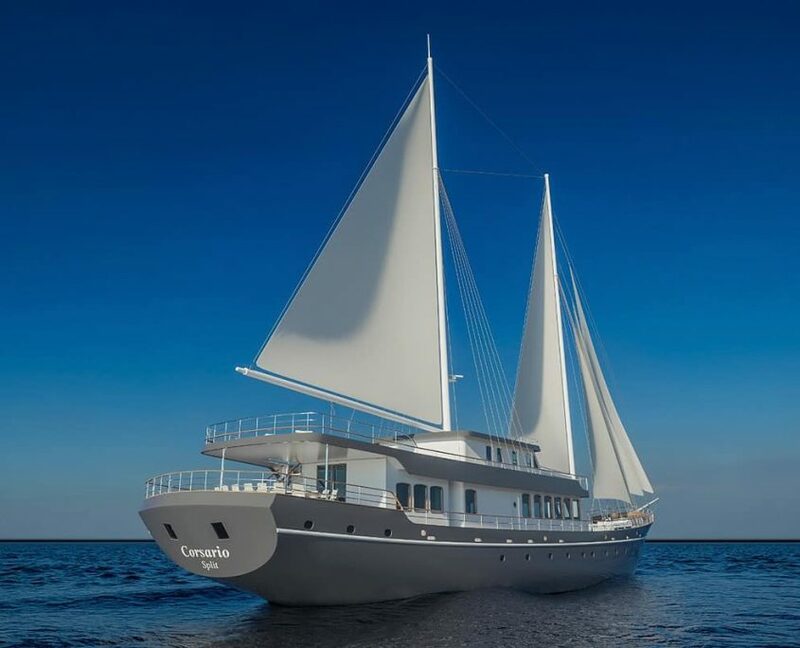 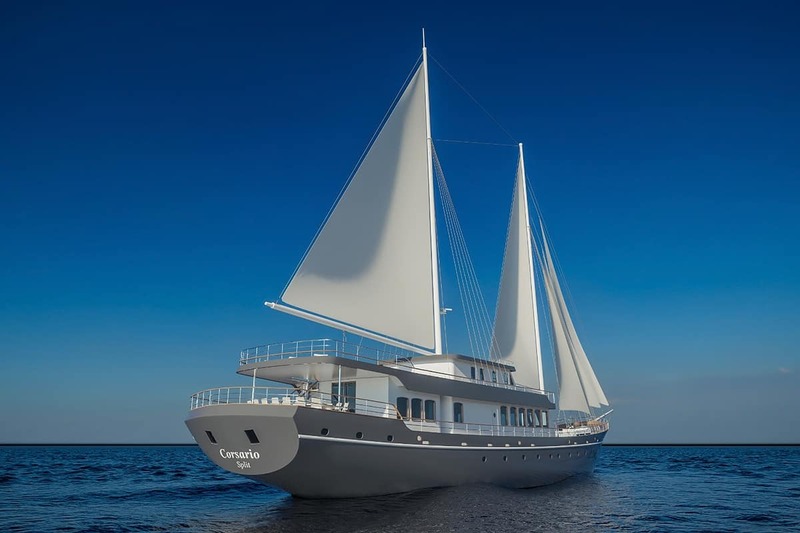 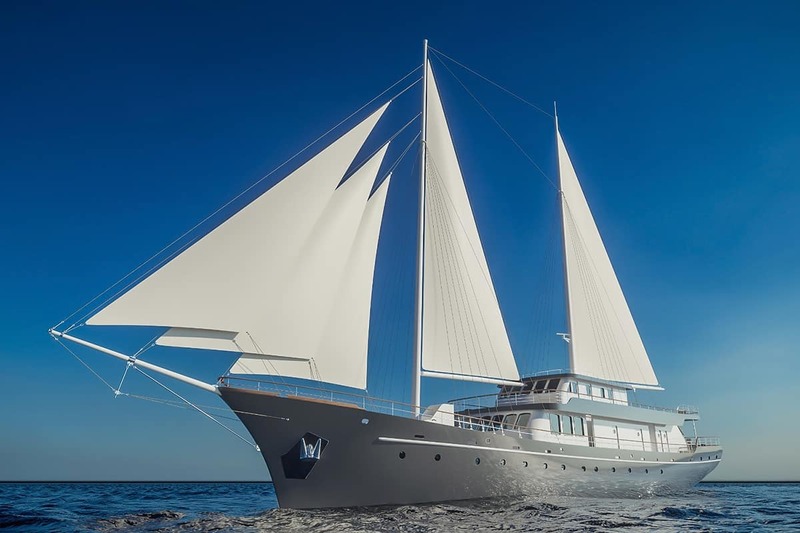 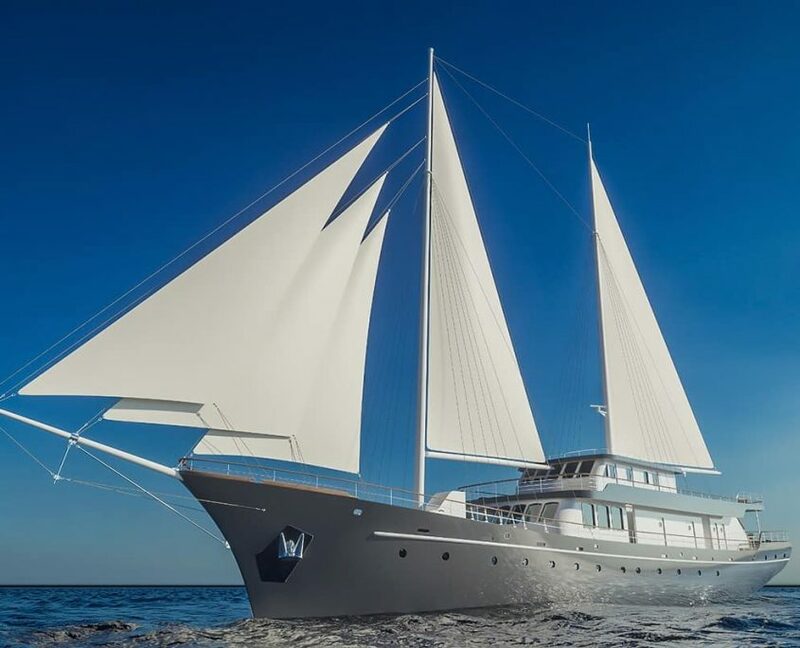 12 guests can accommodate themselves in 6 cabins (Master cabin, Vip cabin, 2 Double cabins and 2 Twin cabins). 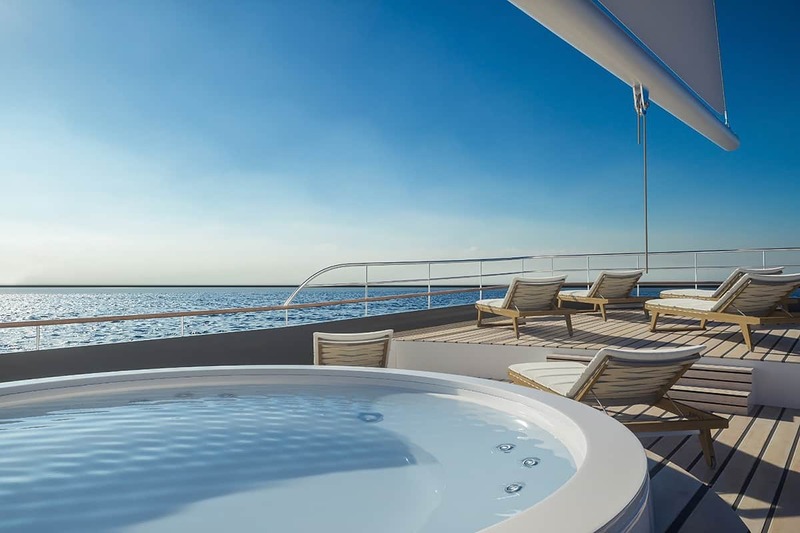 There will be 8 crew members at your disposal during the cruise.